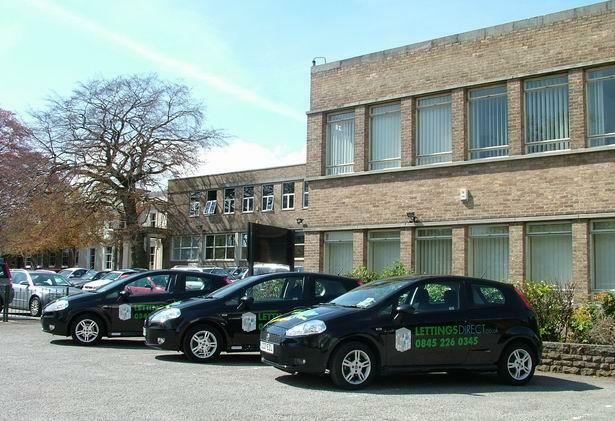 Lettingsdirect.co.uk was established in Nottingham 2003, our Leeds branch opened for business in May 2007. We provide a FAST, comprehensive solution to renting professional property in Leeds and Nottingham city centres and the surrounding areas. Lettingsdirect.co.uk specialise in renting quality residential accommodation across Greater Nottingham and Leeds and have properties available now for immediate rental. Are you looking for a flat or house in Nottingham? If you are, give us a call today. We have 6 staff in this office, 5 agents and 1 admin staff. We currently have 31 Properties available to let. On average properties are let within 1-4 weeks of being advertised. We charge an admin fee per tenant which includes admin, contracts, references etc. Deposit is dependent on the property and a month's rent is requested before moving in.